We want to provide you with everything you need in voice and communication solutions at an affordable price. COMMWORLD is both a local and long-distance voice provider with equipment that beats the competition. 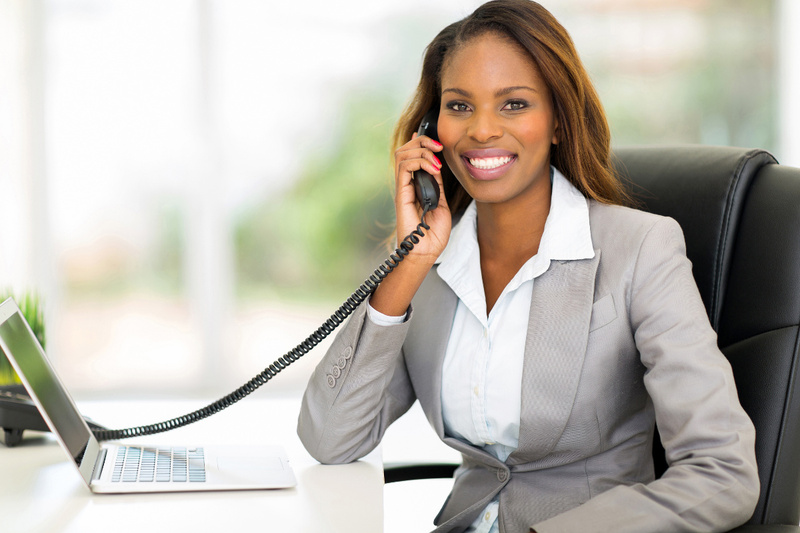 All of our business phone systems from small businesses to large cloud-hosted PBX contain features that’ll grow with your company, including advanced features that will increase productivity and lower overall costs. Does your current phone system allow you to contact anyone from anywhere in the world at no additional costs? Our VoIP solutions not only allow for calling any location but from anywhere as well. With our free smart app, you can make calls from the same number both in and out of the office. With our advance voicemail feature, you can also have your voicemails sent straight to your email. These elements allow for more flexibility for both you, your staff, and clients. No matter the upgrade or update, you get to keep your number. We’ll complete updates and upgrades to your phone system without ever the need to change your phone number or acquire additional costs. We strive to be your one-stop solution for all your voice and communication needs, so we offer seamless integration with all our services including voice and data cabling, conference calling, data services, cloud solutions, video solutions, and more.